While AP physics is a new class to WWT, it is known to be a very hard in general all across America. It includes different problems such as forces, motion, energy, etc. At Warren Woods Tower, all you need is geometry background to request to take this class, but having taken a calculus class, will definitely benefit you. Even though it may be difficult, I think AP physics is a good class to take, with a geometry and calculus background. I only have the geometry knowledge taking this class and honestly, I’m not doing as good as the people who have taken calculus. While knowing how to do trig, there are still times where having that calculus background would definitely help me. Although, with Mr. Halicki, the class isn’t as bad as it seems. Having an understanding teacher, along with a small 14-1, student to teacher ratio, the class is cozy, and welcoming. From sophomores to seniors, we’ve all welcomed each other in and help each other as we take it step-by-step up to the AP test. While some may think they could just buy a book and study hard up to the test, the class is definitely more beneficial. Obviously as a class, you get more resources, and more hands-on learning. AP physics is complicated; I’ll admit it is hard. Maybe that is because I don’t have enough background knowledge, but even people who have taken all the class to prepare them for this class get confused from time to time and have to work really hard at this class. It is worth it, although, only if you’ve taken geometry and calculus. So, while I would recommend it, I wouldn’t recommend it as a sophomore with only a geometry background, and if really needed, then as a junior with geometry and currently taking pre-calc. I don’t think anyone should rush taking AP physics, if you don’t feel prepared then don’t take it. It’s definitively worth taking in high school, to potentially save you a lot of money when you have to take it in college, although not all college will accept this credit, at least you will have prior knowledge. My advice would be to take it slow and don’t rush things. You can do it, but you can only do it at the right time. 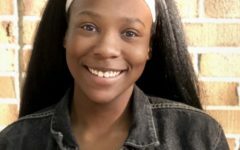 A 1st grader can’t take a 9th grader’s midterms, and while it’s not the age that matters, it’s the prior knowledge and readiness that matters the most. 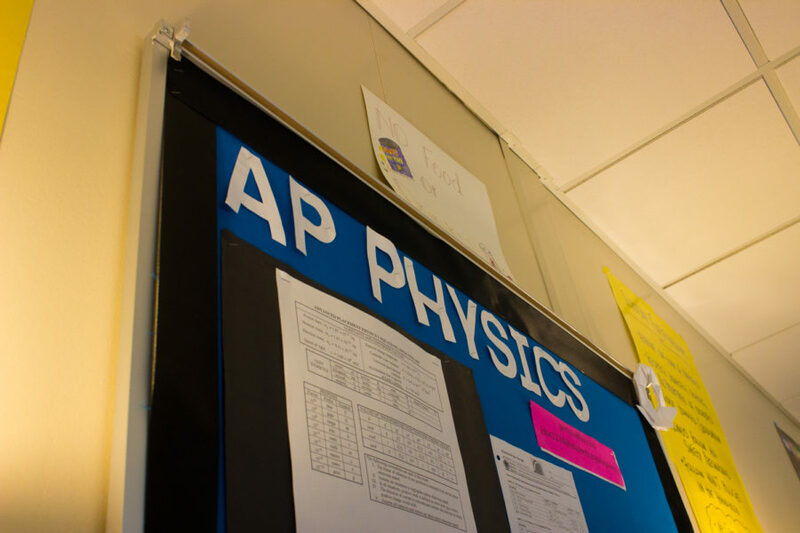 Before taking AP physics or any AP class, make sure you are properly prepared. It’s better late and ready, than too early and failing or not doing as well as you wish you were.